State law requires that you notify the Forestry Commission prior to burning outdoors. In most cases, the law applies to burning leaves, limbs and branches that you clean up from your yard. The notification law does not apply within town or city limits. The toll-free number below allows you a quick, easy way to make your yard debris burning notification. Just dial the appropriate number, listen to the message, and leave your name, address and phone number. 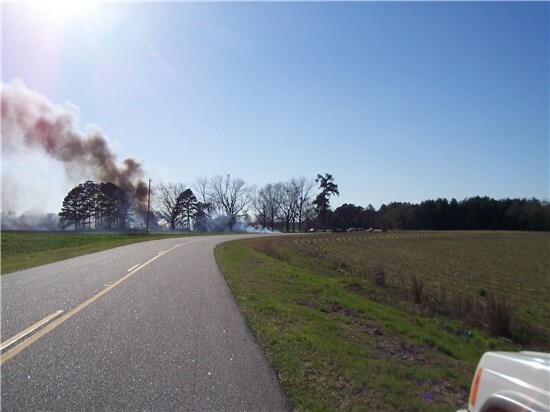 For Residential Yard Debris Burning in Bamberg County, call 1-800-895-7060. For questions concerning burning inside the city limits of any municipality in Bamberg County, you must call the town hall of that municipality.